The medical form and uniform agreement are required by each band student and are due by the first day of band camp. 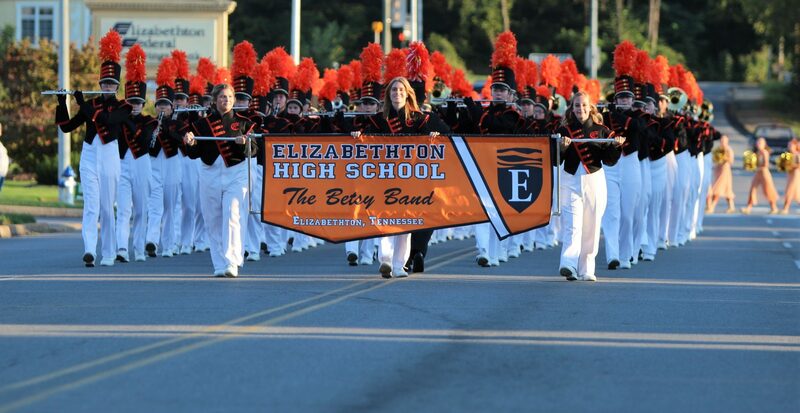 If for ANY given event a student does not intend to return with the band they must turn in a “Return with Parents Form” BEFORE the Band departs EHS each time. Also, a student who is not returning with the band must report to their assigned chaperone before departing the event with the listed person on the form.